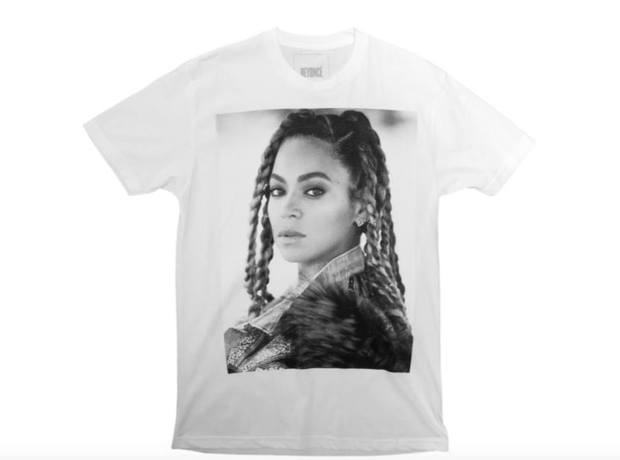 Rose emblazoned tees, exclusive photos of Bey and a whole lotta lemons - get ready. 1. On 23rd April 2017, Beyonce's iconic album 'LEMONADE' celebrated its first anniversary. 2. After it's release, 'LEMONADE' went on to win two Grammys at the 59th awards. 4. Huge hits from the record include 'Sorry', 'Hold Up', 'Formation' and 'All Night'. 8. 'LEMONADE' conveyed strong political messages, as well as being a deeply personal album. 9. Although primarily an R&B album, 'LEMONADE' explores a variety of different musical genres. 11. To promote the album, Bey embarked on The Formation World Tour in April 2016. 13. And is one of the top 20 highest grossing tours of all time. 14. 'LEMONADE' was initially released on Bey's co-owned streaming service Tidal. 15. Tidal described the concept as "every woman's journey of self-knowledge and healing". 16. Beyonce is credited as a writer and producer on every single song. 18. Accountability, Reformation, Forgiveness, Resurrection, Hope, and Redemption.